Shiva is a recurring character in the Final Fantasy games that will help the player as a summon, sometimes called Esper, Guardian Force etc. 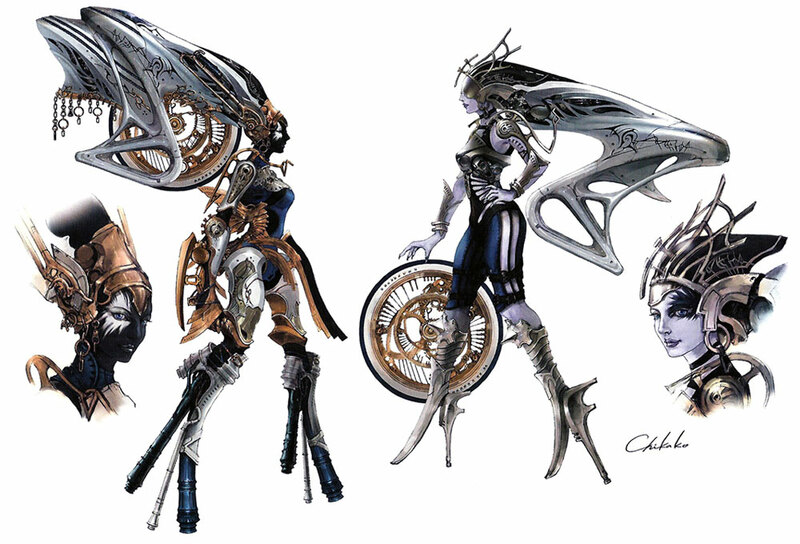 Often she has to be fought before the protagonists gain her help. 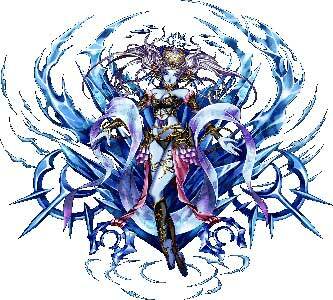 She controls and uses the element of Ice for her most attacks and is usually illustrated as a very attractive woman. 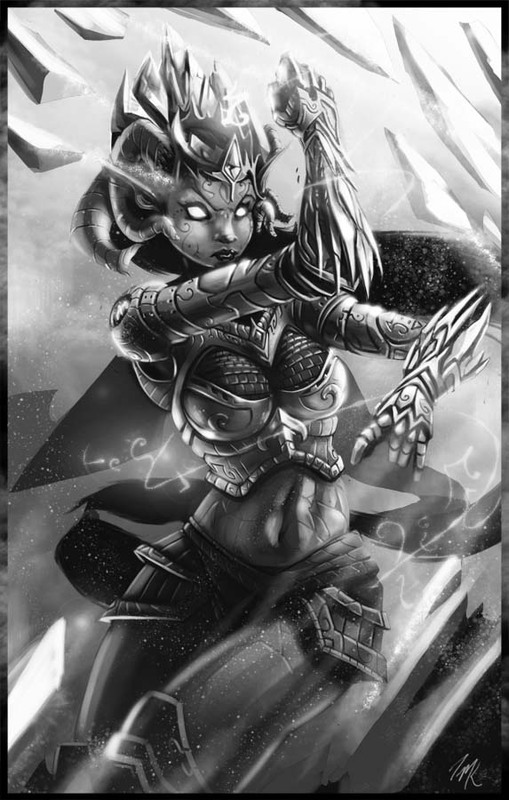 Her trademark attack is the Diamond Dust. 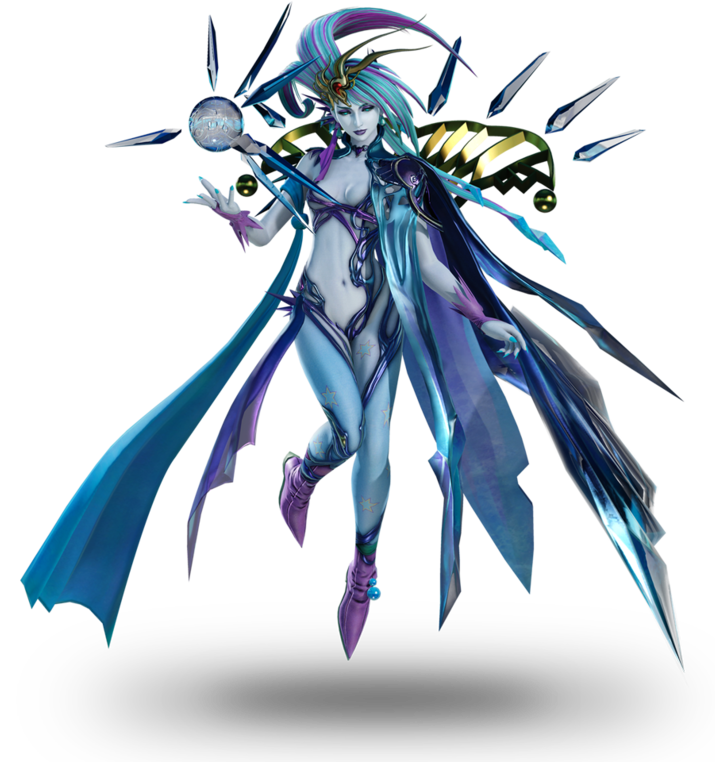 Shiva debuted in Final Fantasy III (1990) and returned in all main-series Final Fantasy games with the exception of Final Fantasy XII. 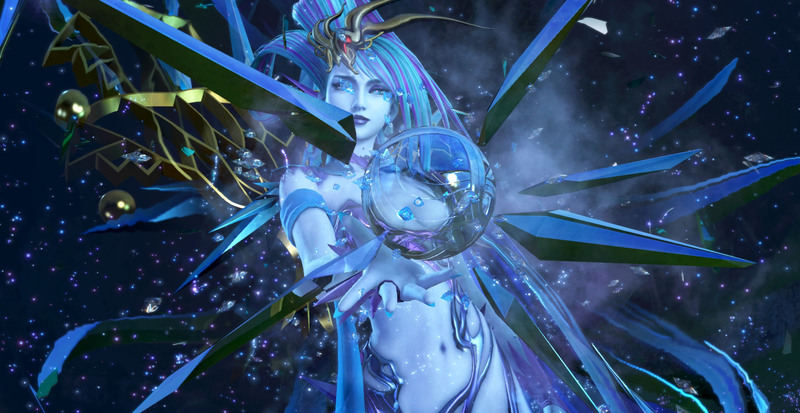 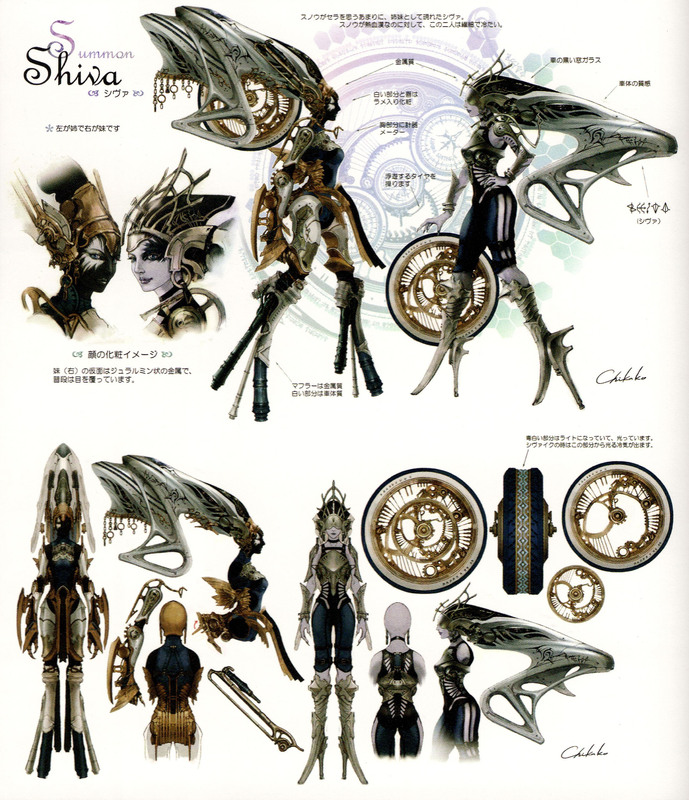 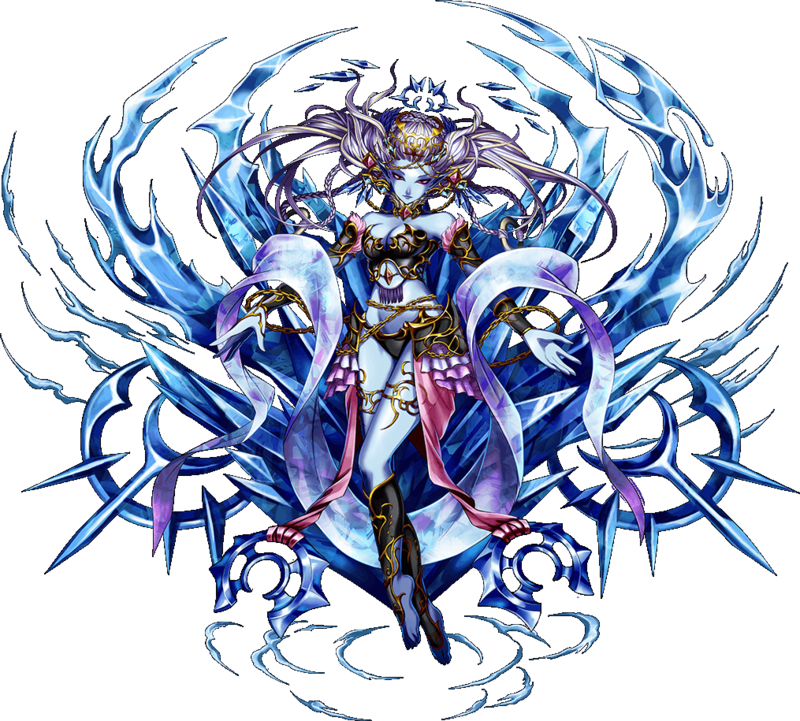 Shiva is also a part of the majority of all Final Fantasy Spinoff games.